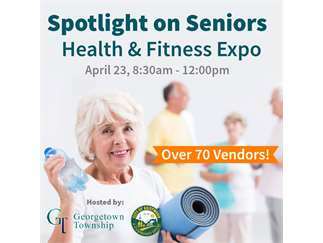 The Kentwood and Georgetown Seniors invite you to join them at the 20th Annual Spotlight on Seniors Health & Fitness Expo on Tuesday, April 23 from 8:30am-12:00pm at the Kentwood Activities Center. Seniors will be able to visit over 70 vendors from a variety of senior-oriented businesses, receive free health screenings and maybe even win a door prize! 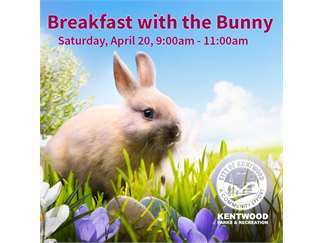 Seniors will enjoy FREE morning snacks and FREE lunch!